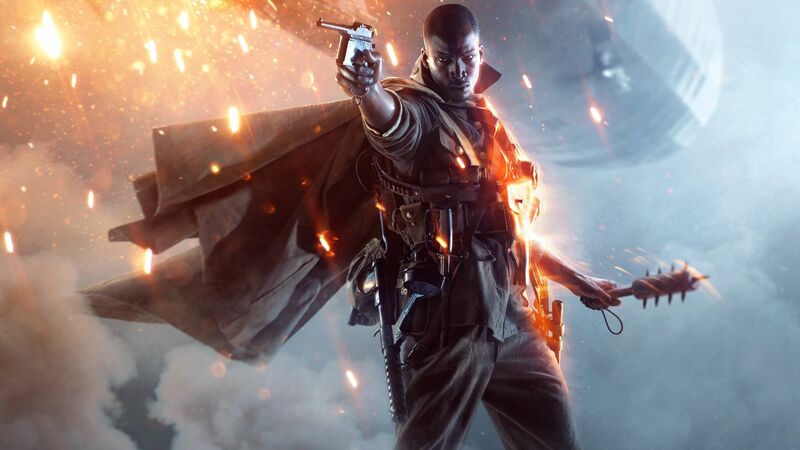 Battlefield 1 came out last November and its a great game, i havnt had time to play it till this weekend. I was playing the “War Stories” and there was a piece of music that really stuck in my head, its an incredible piece of music. The hairs on my neck were standing and this tune is incredible. I need to do more research to see if DICE or its a folk song, either way its amazing. This song deserves a really great video tbh. Can the game that Gearbox Hyped outta the sky be fixed on the PC? Well maybe sure it might look a little better but we nothing like the Demo’s Mr Randy Pitchford showed us. I love games, however ive kept hearing about the game called “The Walking Dead”. Ive never seen the show of the same name but ive read so many good reviews about the game. From the very start of the game its clear that this is an interactive-movie-game, but thats not a bad thing in this case when you have such amazing voice talent and animation. The people at Telltail games have done such an amazing job its hard to think that their not one of the triple AAA studios who churn out this kinda stuff without a thought. The ending and events in the game are so amazing and that’s just incredable to think that this is a game. Im ashamed and embarresed to admit that the ending had me in tears and that is how good this game is.